“Between the expenses, body damage and a constant need to progress, what keeps you driven to compete?” I asked. “I sometimes ask myself that too,” Noah answered, laughing. 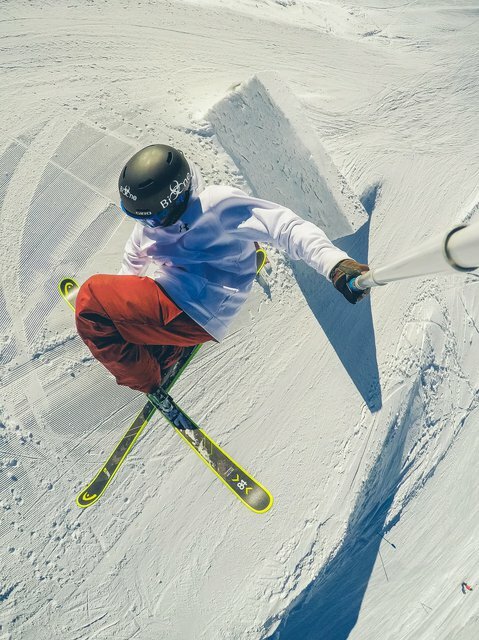 Noah Wallace is one of those talented US freeskiers who’s been able to stay at the top of competitions for years. His runs are consistently clean, stylish and always progressive. 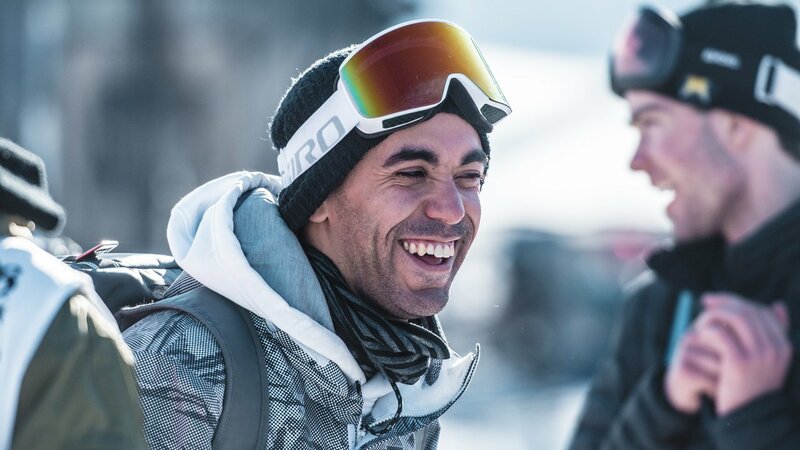 Noah was rad enough to talk to Newschoolers about his Olympic qualification process in-between his insanely busy traveling schedule. 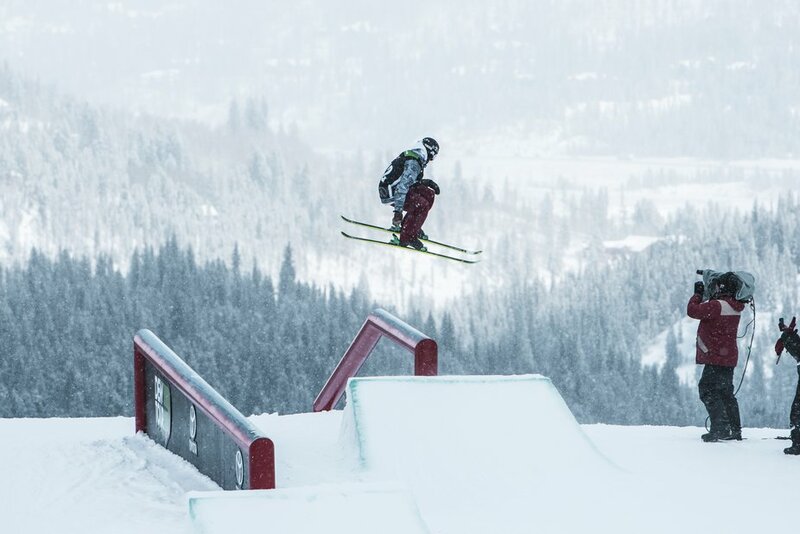 When I spoke to Noah he had just gotten to Colorado after competing at the Stubai World Cup, where he placed 5th against a stacked competition. This result meant that he received 45 world cup points - an excellent start to the season, but only the beginning of a long journey to Pyeongchang. 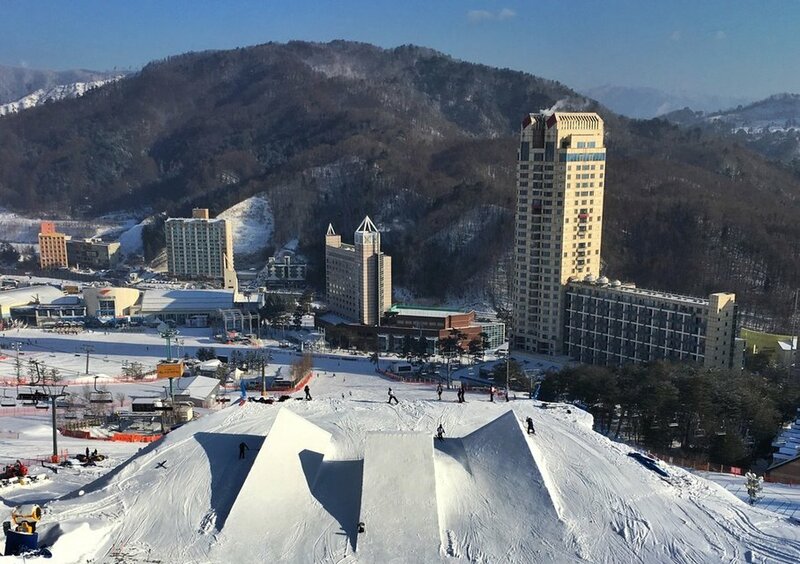 Recently, Noah competed at the Dew Tour, missing the slopestyle finals by juust 1.50 points in a stacked field. This is only the second time there has been a slopestyle contest in the Olympics, and the competition has only increased. Progression is key - and if the jumps are large enough triples will no doubt be necessary to podium. However, it’s often overlooked just how difficult (and painful) it is to progress rotations, grabs and spinning in different directions. It’s necessary to train the entire year to keep up. Noah has spent the last couple of years doing just that - he’s had nonstop training and traveling between the northern and southern hemisphere. 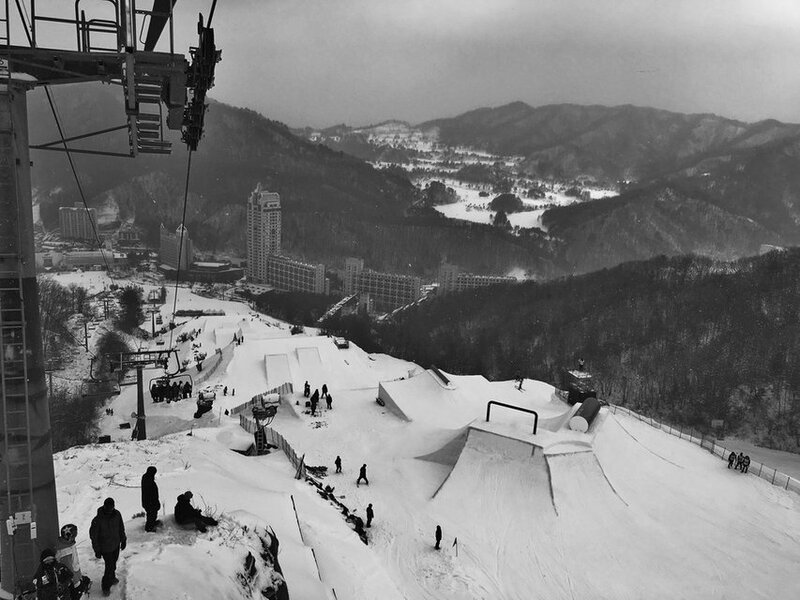 Luckily, Pyeongchang’s course sounds promising. So what does keep Noah driven to compete? “I love competing, I love the challenge and I love to push myself a bit more to progress. I know competing isn’t for everybody, but I’ve always enjoyed it.” For someone so driven, Pyeongchang offers a huge goal to achieve. Noah has shown he can handle and thrive off an immense amount of pressure from competitions, is able to consistently progress with new tricks and can stomp a clean run even in the sketchy conditions. Right now he just nends to focus on racking up FIS points and a podium finish for a spot to compete at the Olympics. With his drive, the goal is within reach so best of luck to him at the upcoming competitions!